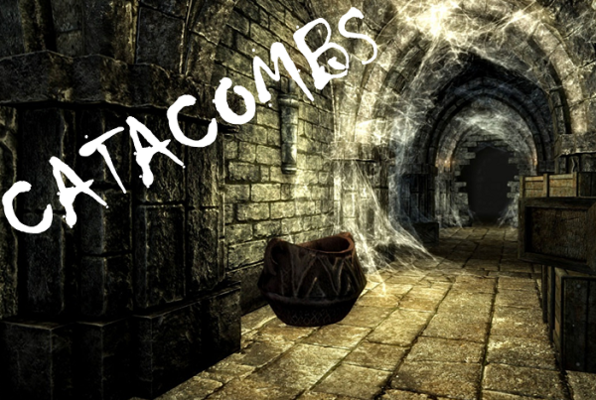 Last reviews of escape rooms by "Brainstorm Escape Games"
We have previously done the Area 51 room, and now went back with a group of six 12-year-olds for a birthday and did the Catacombs. It was just as fun as Area 51, maybe a little more challenging but the set up was so creative. Everyone enjoyed it, and they made it out (with a little help from our game master!). Seriously the best escape room ever! 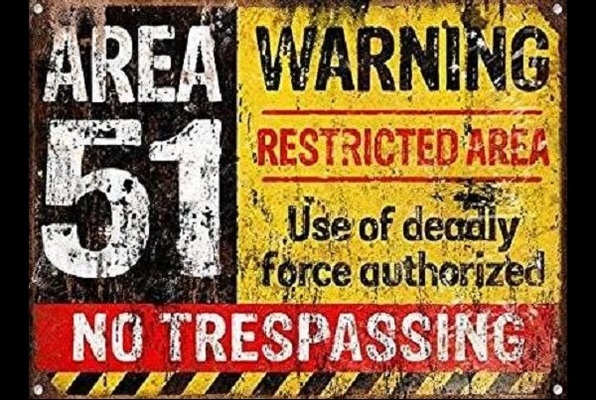 Area 51 is my favorite. Love this place. Had the best time! 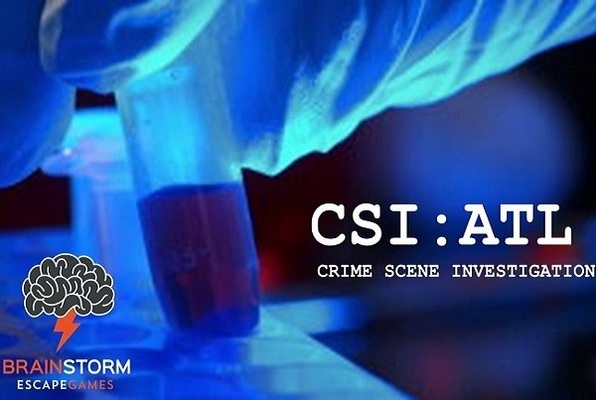 CSI Atlanta was very difficult. Will be back to try the other rooms. 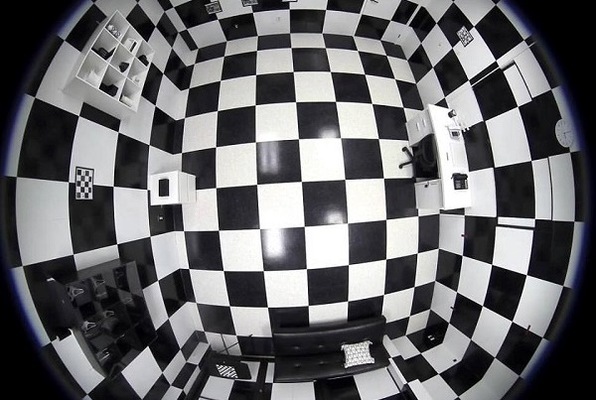 My husband took me here for date night and we did the "Black & White" room. Our operator, Hannah, was awesome! She was very personable and made the experience so much fun. We escaped with less than 2 minutes on the clock. Thank you for a great time. Great team building experience. Although we failed our mission in Area 51 and were taken over by the aliens, we still had fun! Owners and staff were friendly and accommodating. I had a blast at the CSI room even though we didn't make it out in time. I had so much fun on my birthday. Very professional, great atmosphere, and very pleasant. I highly recommend Brainstorm Escape for a great experience.